Search Engine Optimisation, or ‘SEO’, is a huge and varied discipline. SEO work is constantly evolving in line with new research and the advancing ‘artificial intelligence’ of the major search engines. Here are some of the most common current types of SEO work. Technical SEO is fundamental to any website which wants to have a chance of appearing high in the search rankings. Our Technical SEO work ensures that your site is secure, can be correctly indexed, that it loads as fast as possible and that it works well on different sized devices. If search engines have trouble with any of these, your site will be restricted in it’s reach. There’s a great recent article on Technical SEO here on Search Engine Land, plus a great Case Study here. Our Content SEO work looks at the most popular search terms and phrases used by your customer base. We then produce (or advise on) specific original and well-written content to generate high search engine rankings. Great keyword research and analysis is crucial to this. When done correctly, many new opportunities and income streams can be discovered. Our guide to ‘Quality Content’ is here. High quality links coming into your website are a major ranking factor. Google sees incoming links as ‘recommendations’. But, beware of ‘spam-links’, links bought from link-farms or any links you are asked to directly pay for. Irrelevent links, paid links, and those from low-quality websites are a waste of time and effort which will harm your SEO score. Our work builds high quality links from reputable websites through the creation of high quality and unique content on your own site. Earning links from trusted websites can result in significant boosts. Social Media platforms such as Facebook, Twitter, Pinterest, LinkedIn, Instagram and more are all important generators of traffic for your website. We work to integrate these free resources into your website and SEO content plan. ‘Social Signals’ around a page or product on your website will help search engines to rank it higher on search. All the above are ‘white-hat’ SEO disciplines, in line with the guidelines provided by the major search engines. Our White Hat SEO work will produce steady, gradual and lasting growth in rankings. Black Hat SEO (or ‘cheating’) seeks to exploit any perceived weaknesses in search engine algorithms in order to gain quick, unpredictable and short-stay growth in rankings. 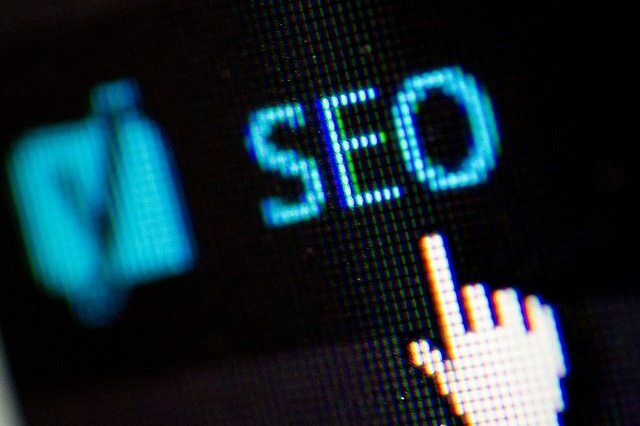 Techniques such as ‘link spam’, ‘keyword stuffing’ and ‘doorway pages’ are commonly used, which are in direct conflict with search engine webmaster guidelines. Google in particular has a huge and well-funded department dedicated to fighting Black Hat SEO. As search algorithms advance, more and more loopholes are being closed for good. This is great news for us and our clients!